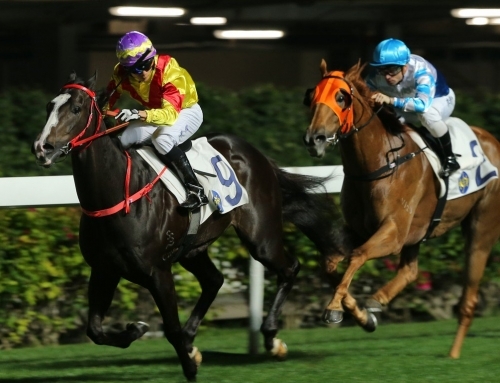 Casino Prince speed-machine Lim’s Cruiser booked his ticket for the Longines Hong Kong Sprint Gr.1 with a stunning first-up victory in Singapore on Tuesday. 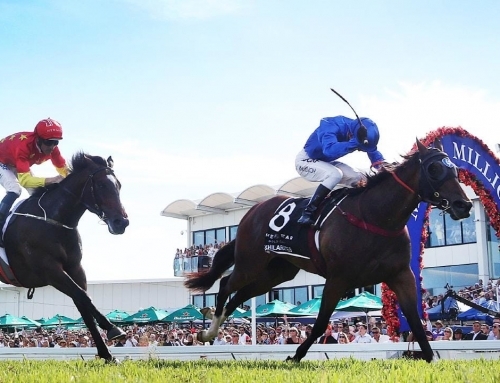 The Stephen Gray-trained star bullocked through a gap at the furlong to blitz his rivals in the Kranji Stakes (1200m). 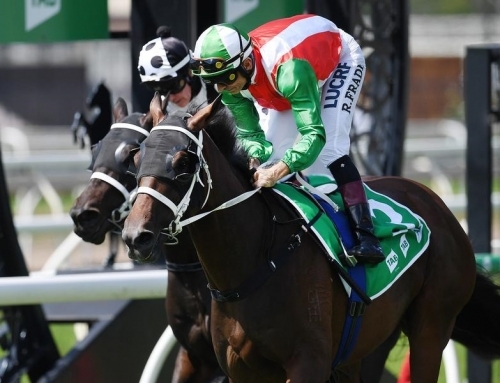 Stable apprentice Amirul Ismadi even had time to salute the crowd and a $500 fine from stewards failed to wipe the smile from his dial. 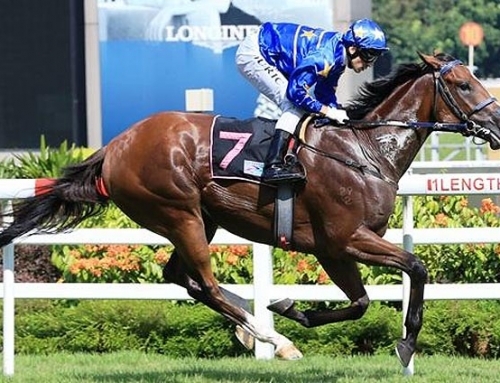 Lim’s Cruiser (6g Casino Prince – Hope Downs by Good Journey) was voted Singapore’s Champion Sprinter after winning his second Lion City Cup Gr.1 in May. 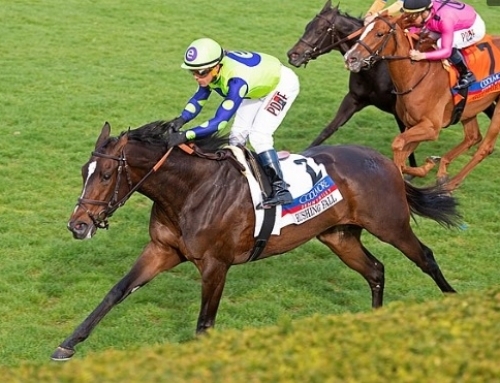 It earned him an invitation to Hong Kong next month and racing manager Craig Geehman confirmed the trip subject to the field being finalized. 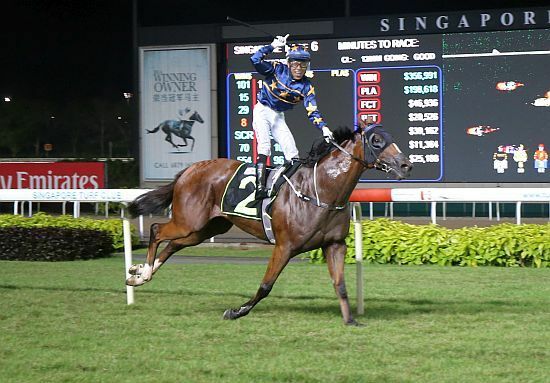 Lim’s Cruiser has won 8 times in 18 starts and has earned the equivalent of AUD 1.70 million for owner Lim Siah Mong. 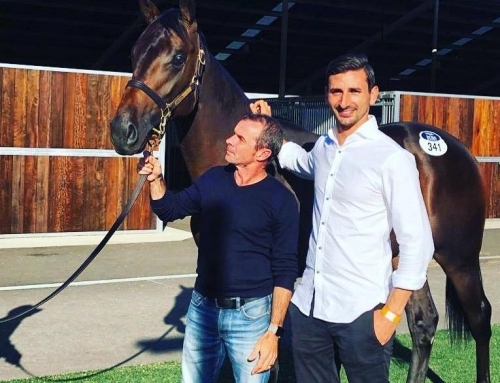 He was a $100,000 buy at the 2015 Magic Millions National Racehorse Sale and won a Gold Coast trial for Gillian Heinrich before transferring to Singapore. 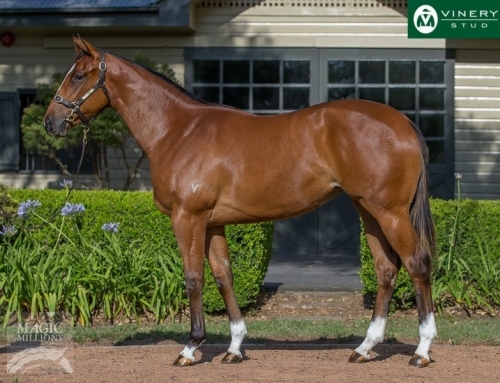 Cooper raced her dam Dorothy Evelyn (Royal Academy) to a Canterbury win with Gary Portelli and the mare delivered another Casino Prince colt last month. 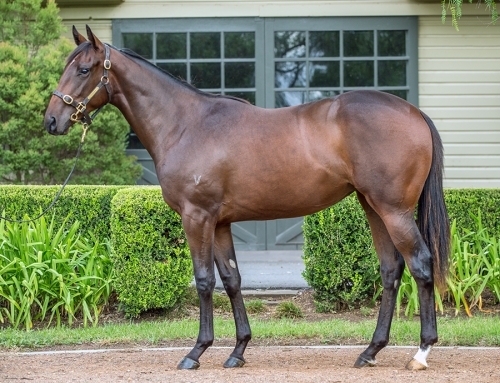 Casino Prince, who stands at Vinery for a $9,900 (inc GST) service fee, has been represented by 37 individual winners so far this season and is on track to sire 100 winners for the fourth year in a row.